Sony has finally confirmed that a follow-up to the PlayStation 4 is finally on it's way although they have not specified a window for its launch. Sony have also stated that the architecture of the PS4's successor will be similar to the architecture of the PS4 which seems to be a hint at backwards compatibility. Although it will not be massively revolutionary when compared to the PS4, we can expect a system with a big hardware update and a long line of exclusives. After all, what more do we really want from a console other than maybe streaming, for a certain section of PlayStation fans. 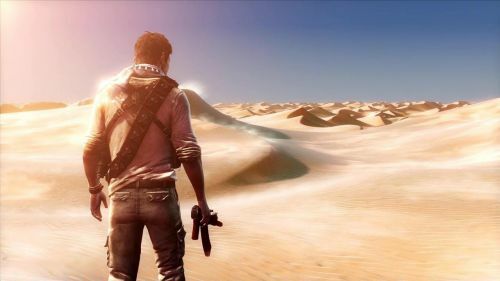 Will we see another Uncharted game featuring Nathan Drake? Although it had been previously rumoured that Naughty Dog weren't interested in making a follow-up to Uncharted 4, we could still be getting a new Uncharted game - be it Uncharted 5 or a side-story like Uncharted Lost Legacy. Sony formed a new studio earlier this year which will be working alongside Visual Arts Service Group (VASG) - a studio that has contributed to the Uncharted series, God of War etc. The job listing also states that “This high visibility project is being developed in collaboration with a major Sony development studio" and also stated requirements for applicants being “previous experience shipping a 3rd person action game” and “5+ years of systems design experience in either single or multiplayer 3D action games.” This seems to scream Uncharted so we will have to keep our fingers cross on this one, Uncharted fans. 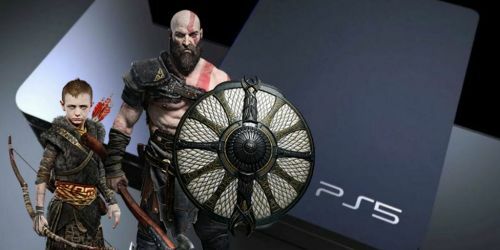 PlayStation News: Sony cancels E3 2019 plans, What does it mean for the PS5?